Jan 2014 Update: This house sold long ago, but HDT is remodeling/expanding two other big homes in historic districts. Call for details. I held open 625 Harvard St last Sunday and had a lot of visitors. For those of you following the progress on my blog or on MLS, you know it’s been a long process. The first time a house is held open you get all the neighbors, especially a big renovation like this expanded Victorian home. The house had just been cleaned up after refinishing the floors, so it looked sharp. I took photos and made this quick video. This was the first time I could take photos without spray mist on floors, or paper and plastic covering everything. It’s really starting to shine now. 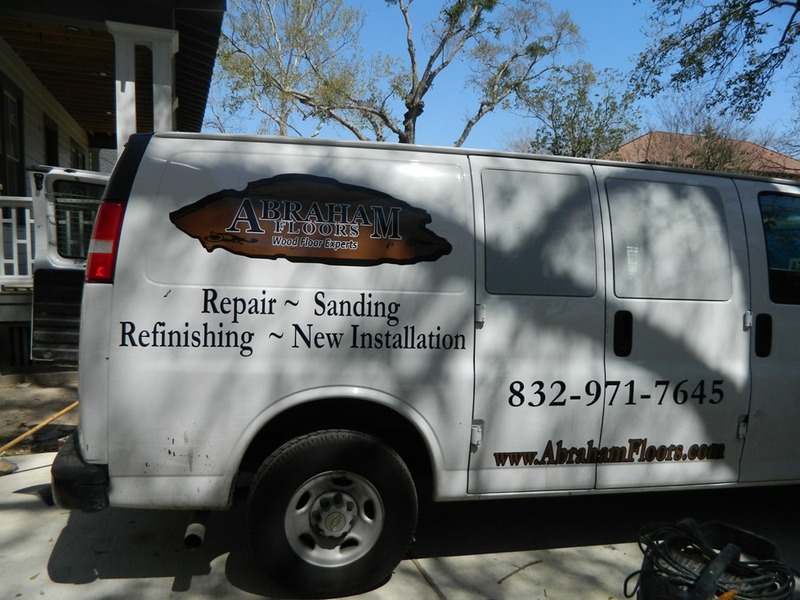 In the spirit of praising the subcontractors who have worked on this house, Abraham Floors did a fantastic job of laying this reclaimed oak flooring and refinishing it. The floors are gorgeous; no sanding marks, no rough patches from dust, wonderful. There is still work to do: cabinet glass, mirrors, shower surround are being installed now. The back porch is being screened, and the painters are back to finish the interior. Still waiting on gas meter, but soon. It is almost done. See the 2 minute slideshow of some of the features of this 4/3/2 + unfinished room over garage. The city has 20 historic districts; 7 of which are in the Heights. See my page with details and Historic District Map. This house at 625 Harvard will also be open today (3/24) from 2-4, and will be complete this week. For those of you wanting a home in Heights historic district, come visit.